On the occasion of the opening of our new Center for the Fourth Industrial Revolution in San Francisco, it seems a timely opportunity to take a look at how the United States might fare in some of the new indicators that we are developing for the Index. According to our most recent look at global competitiveness, which we released last month, the US is already in a strong position as it has been able to leverage its status as the world’s innovation powerhouse, which has carried it to third position in our global rankings, behind only Switzerland and Singapore. 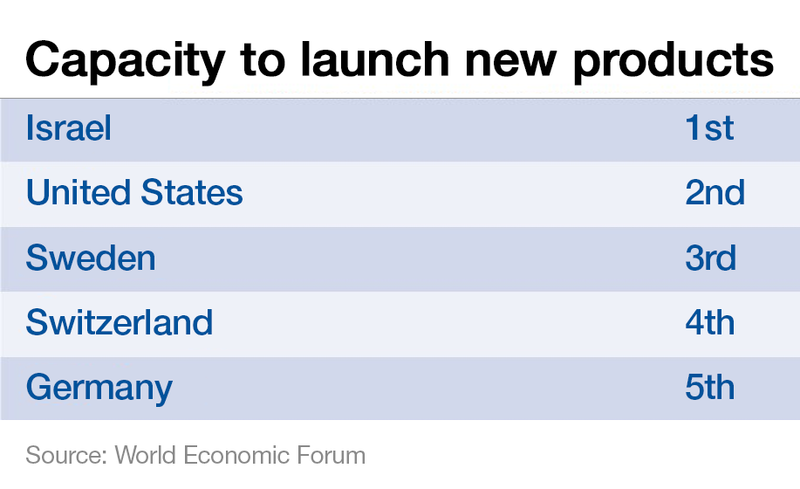 Can it retain this strong global ranking in our new competitiveness environment?